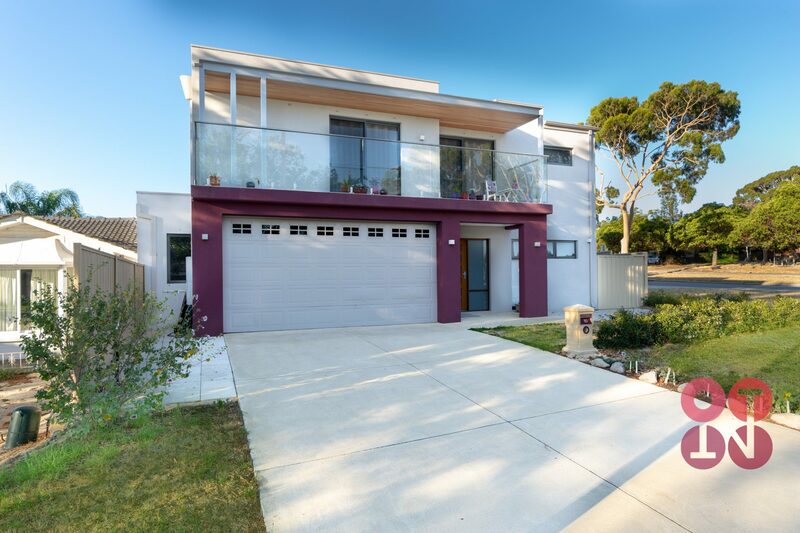 Immaculately presented with quality features throughout this modern, 2 storey home is perfect for those who are looking for a low maintenance, lock up and leave lifestyle with enough outdoor space for entertaining family and friends. 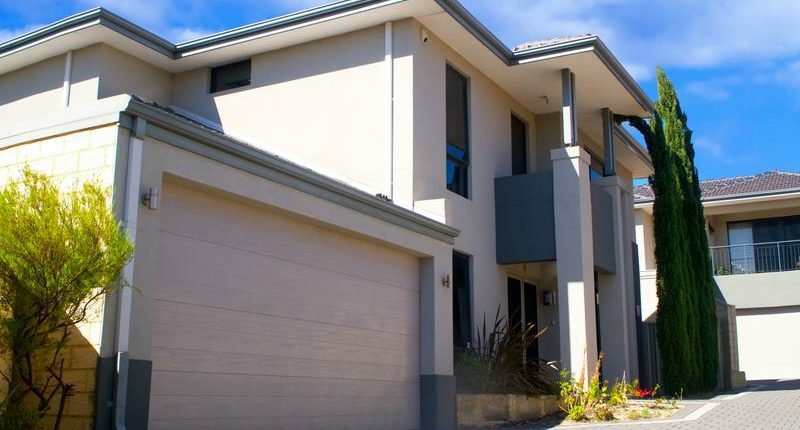 Superbly positioned on approximately 320 square metres, across from the Al Richardson Reserve and a short stroll to the school, this impressive home has everything you’re looking for. 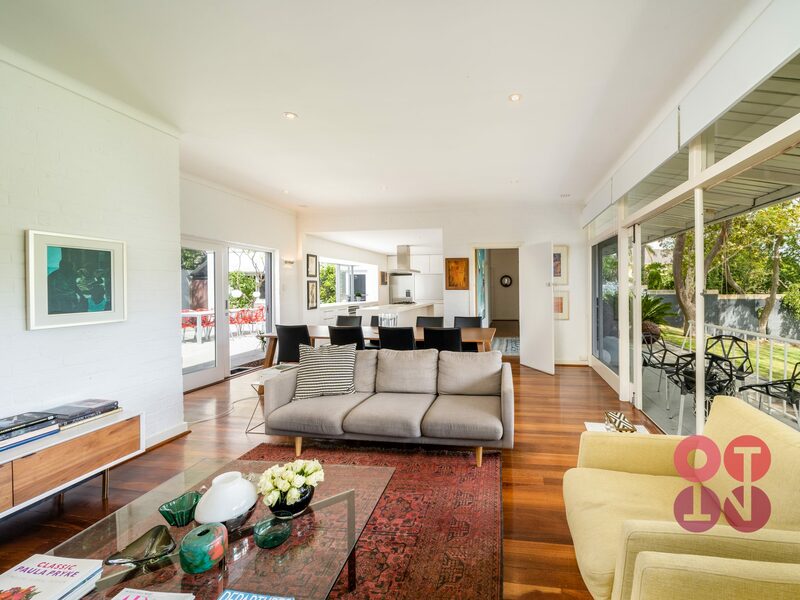 With focus on space and easy living this home delivers contemporary style and quality throughout. 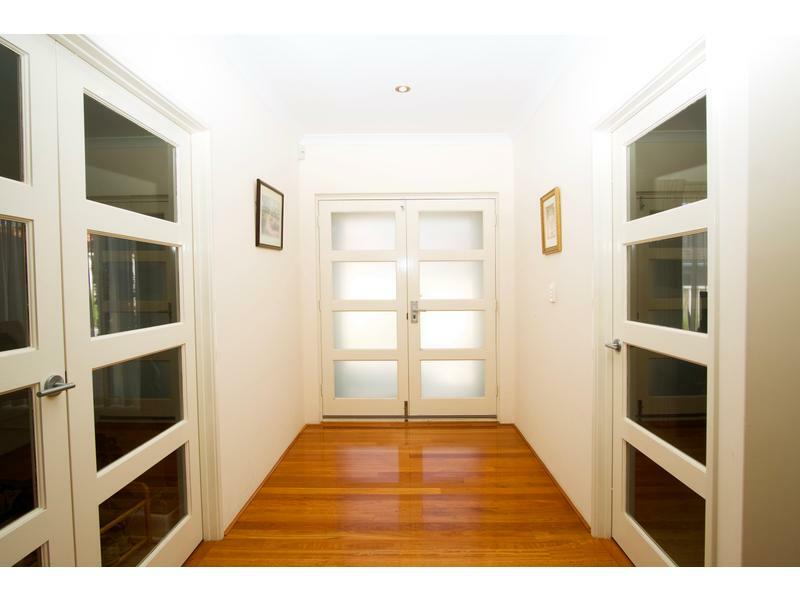  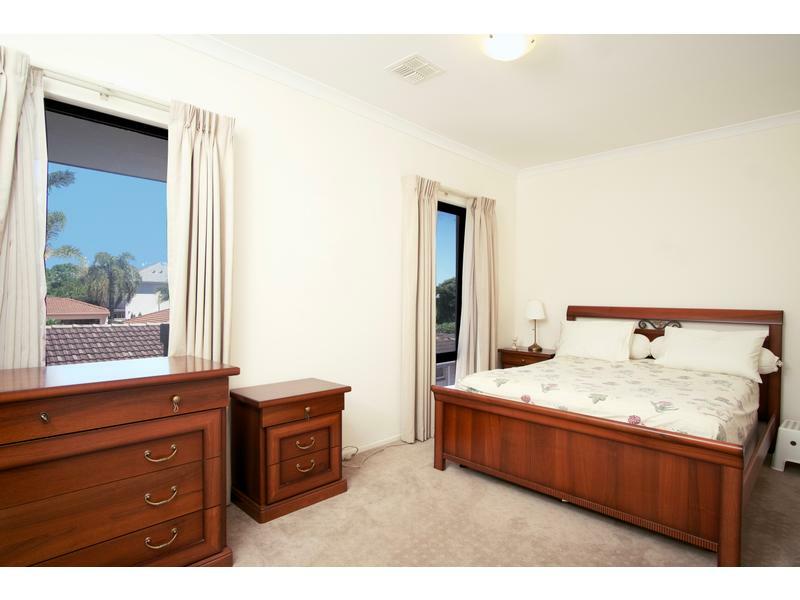 4 good sized bedrooms, master with ensuite, 2 bathrooms, power room, Huge family room, formal lounge, study, a beautifully finished kitchen with quality appliances. 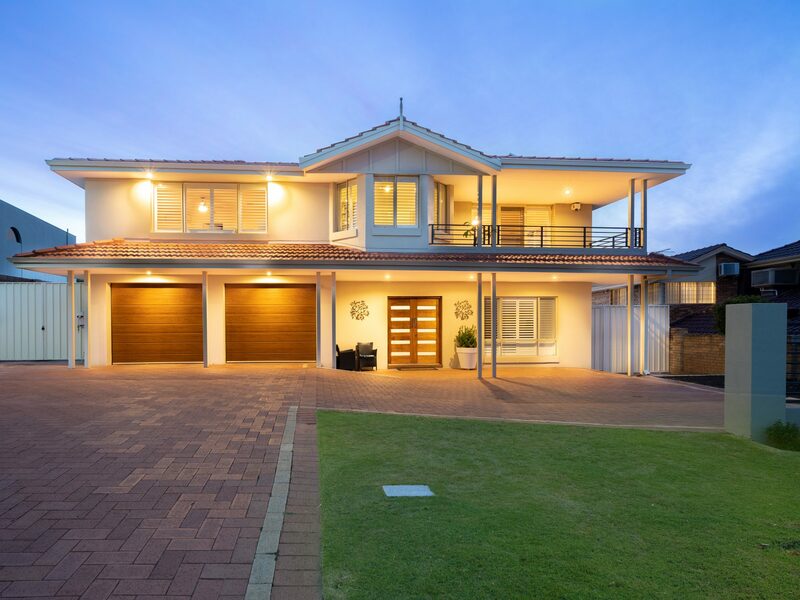 Extras include a double lock up garage, alarm system and air-conditioning, ducted vacuum and gas bayonet to the family room. 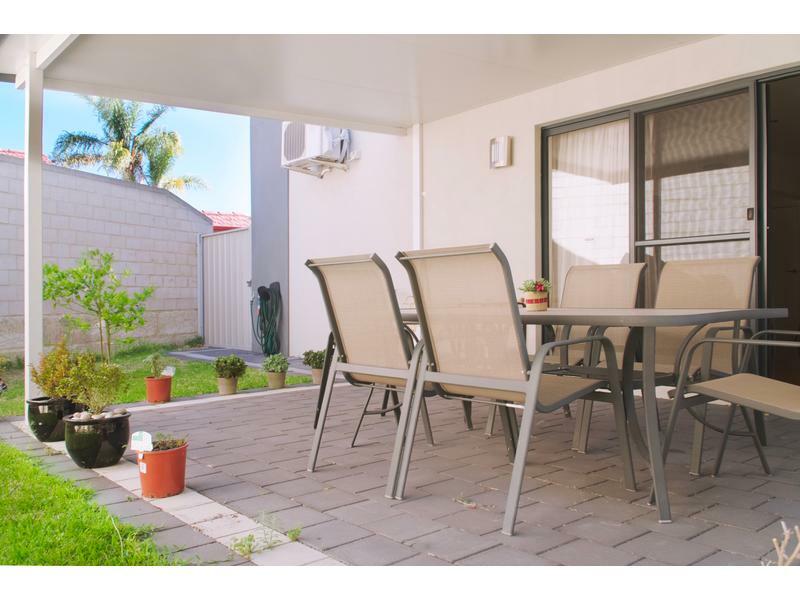 Step outside and you are greeted with an attractive, private and spacious low maintenance yard with pergola set to maximize your enjoyment. 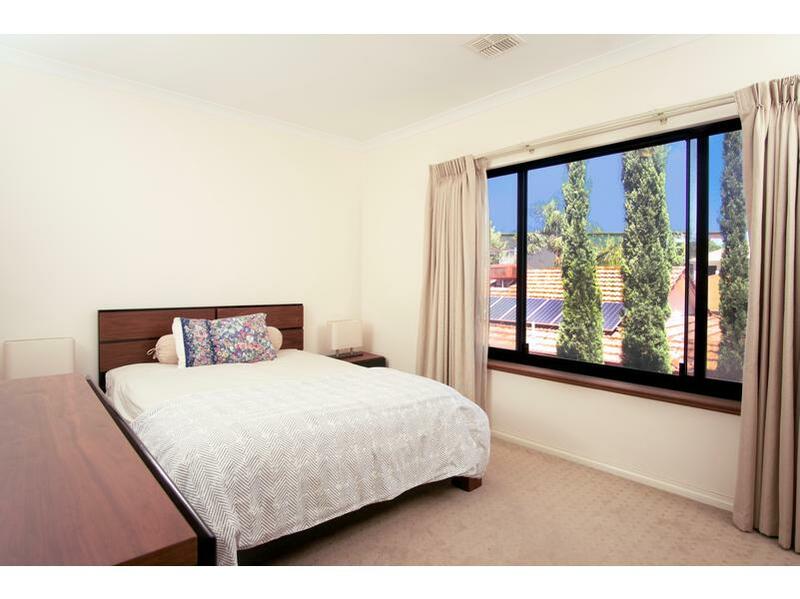 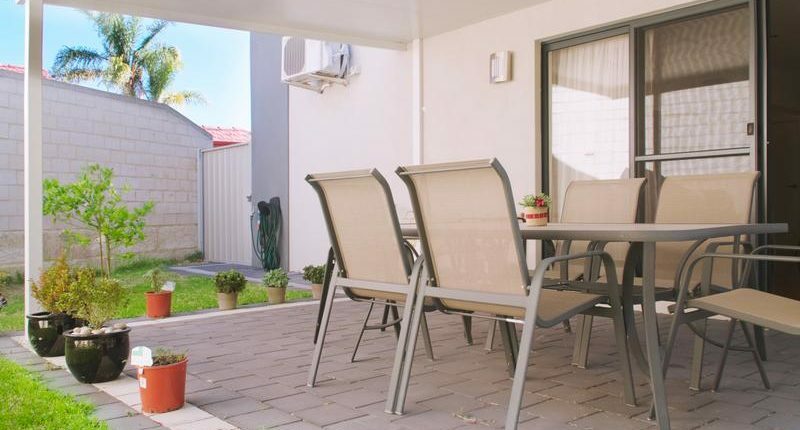 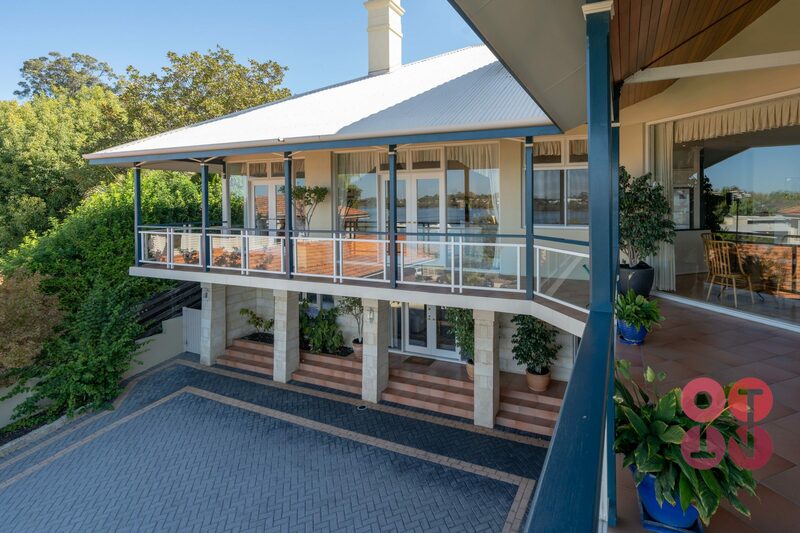 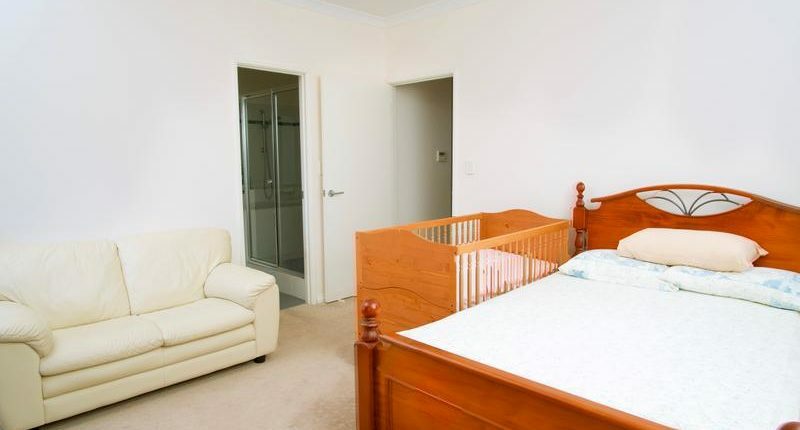 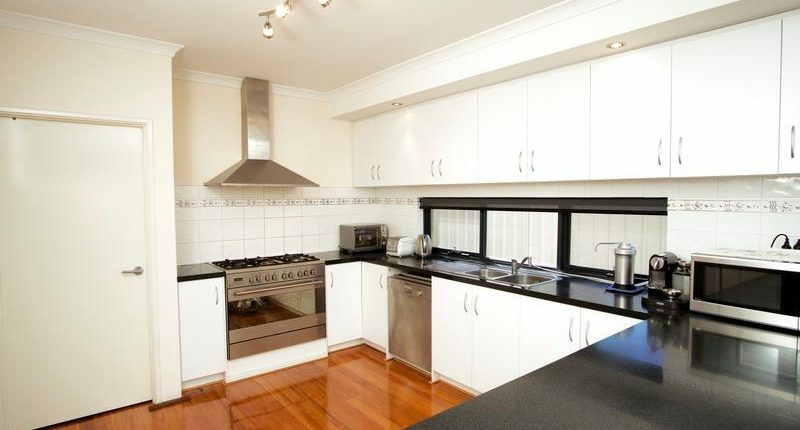 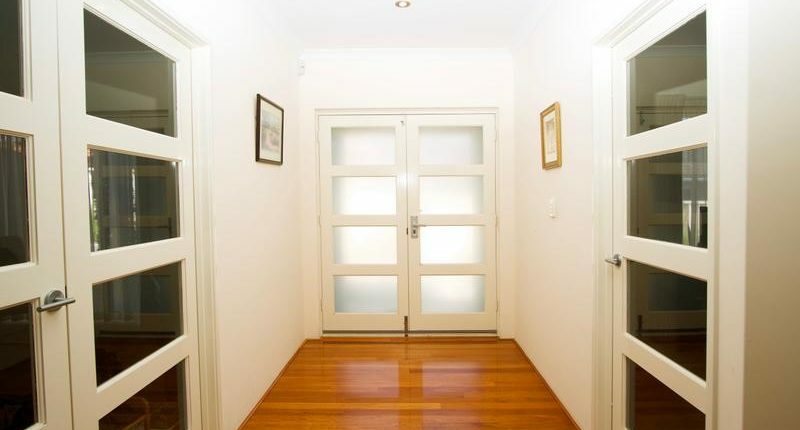 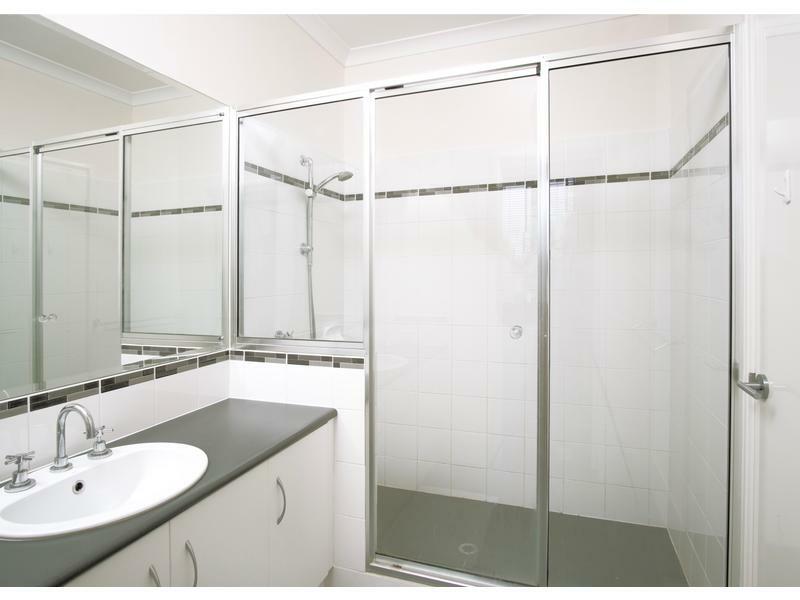 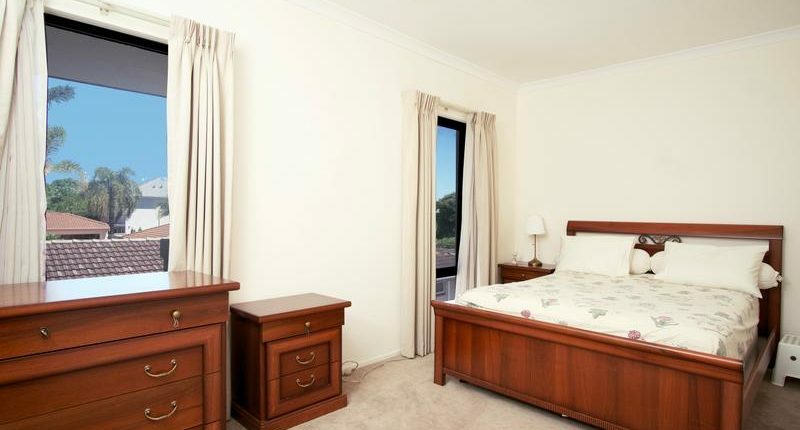 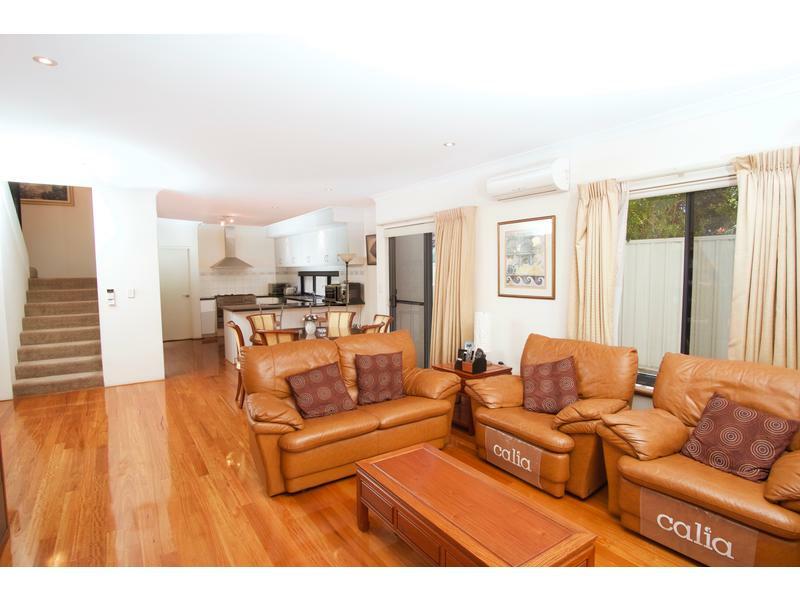 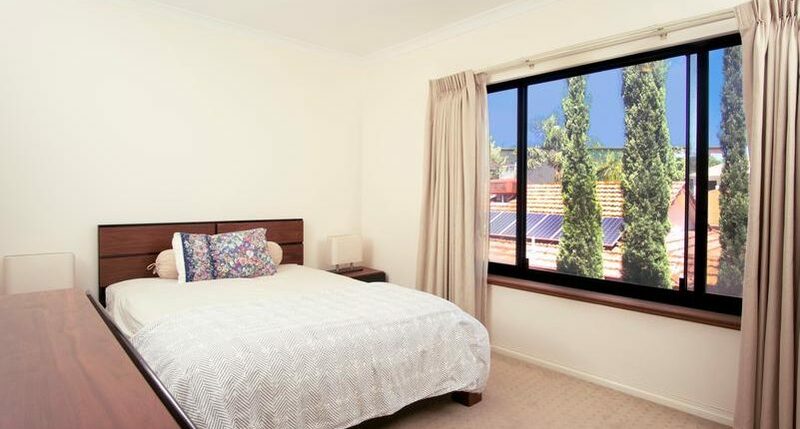 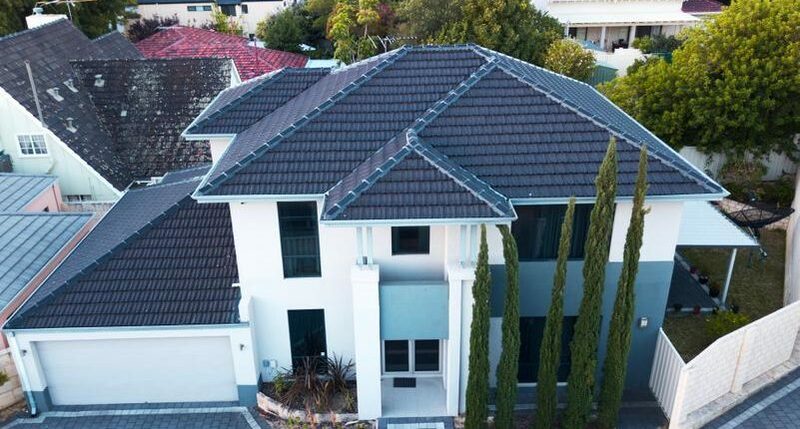 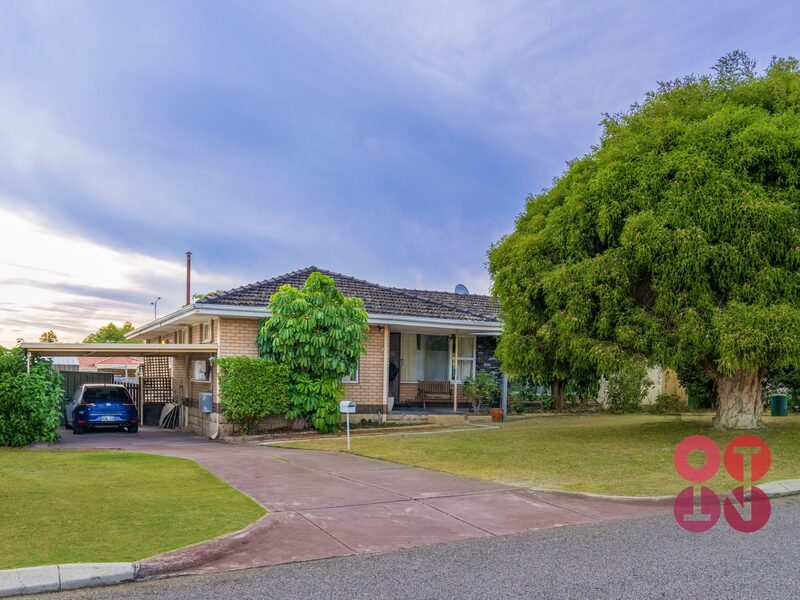 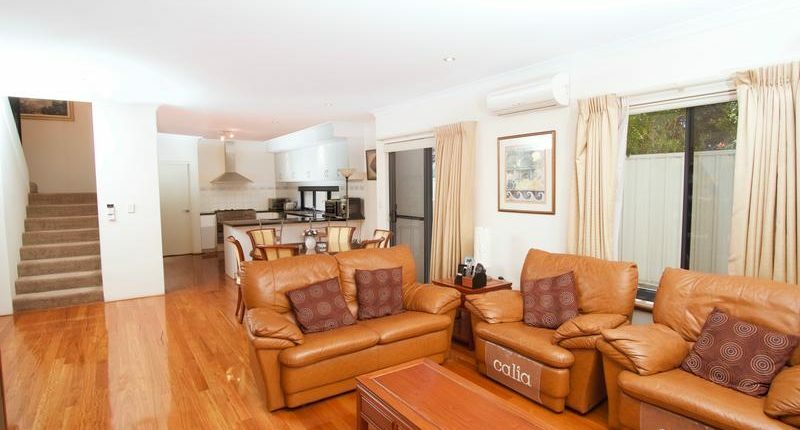 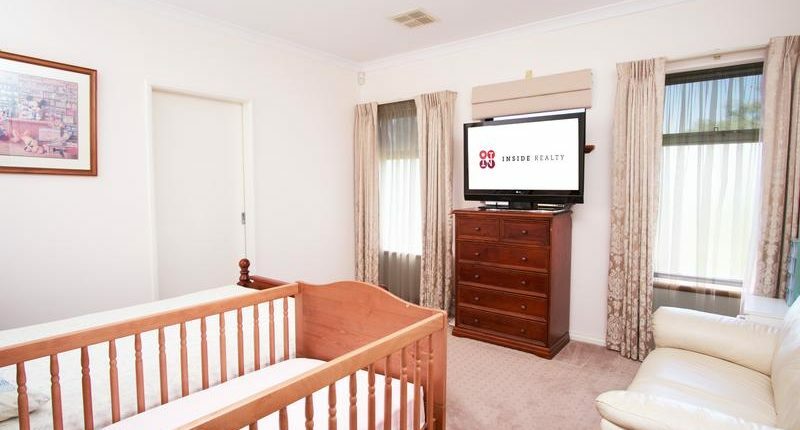 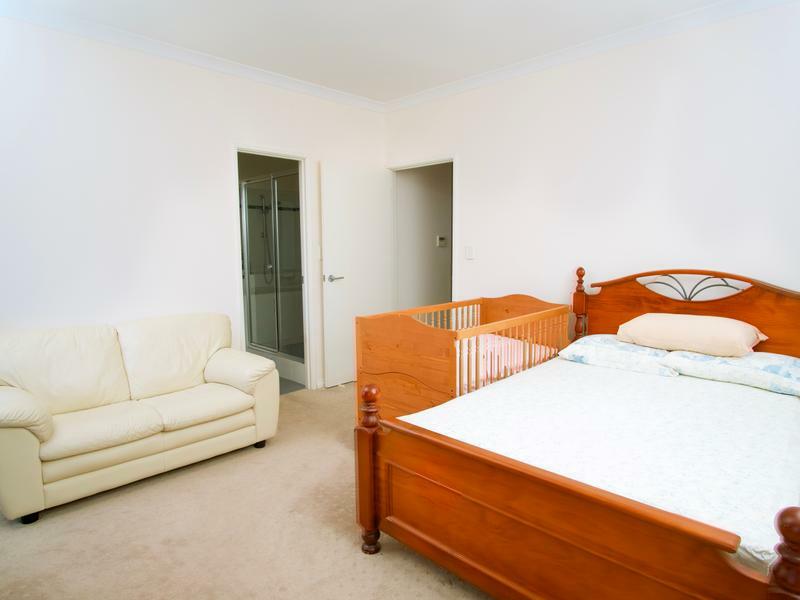 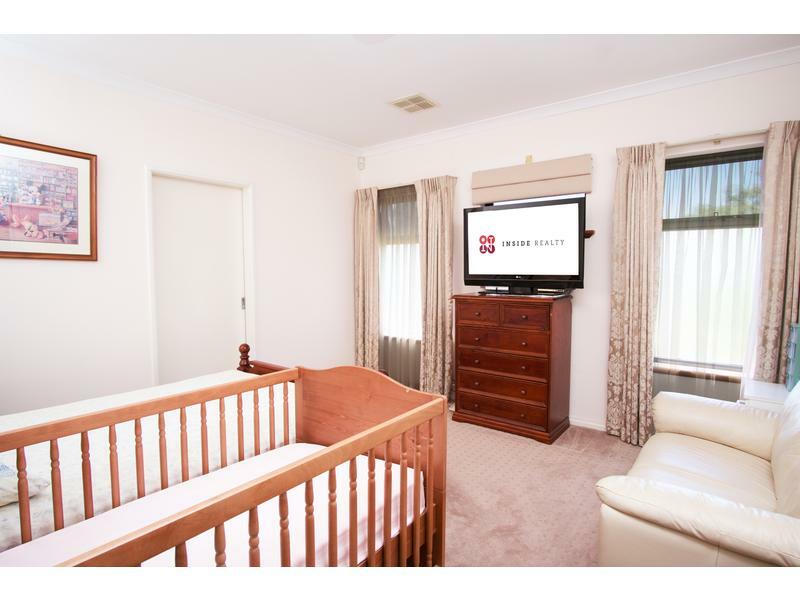 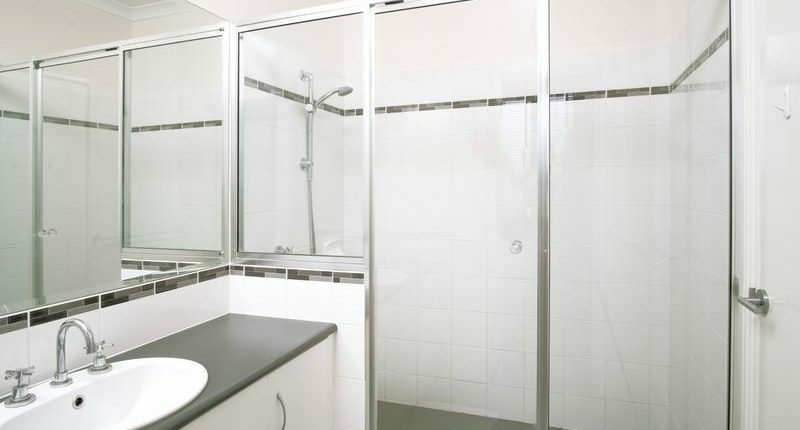 Situated in one of Perth more desirable suburbs within the Ardross Primary and Applecross Senior High School Zones and a short drive to Garden City Shopping Centre and Applecross’s small bar, restaurant and Cafes precinct, this is an opportunity not to be missed.